One of the most beautiful cities to visit in the United States is Memphis, in Tennessee. Having friends there, I try to visit as often as I can both to see them and enjoy the city. There are so many things to do! My absolute favorite place to go to when in Memphis is Graceland. As a big Elvis Presley fan I enjoy tremendously the famous Graceland tour, as I have the chance to see first hand many of his old costumes and awards. Another tour I enjoy tremendously when visiting Memphis is a tour at the Sun Studios, where famous music stars recorded their albums back in the 1950’s. Every rock n roll fan has to visit! He won’t be disappointed! Wanting to learn all about the civil rights movement history, I visited the National Civil Rights Museum several years ago. There are so many things to see and learn though, so every time I visit Memphis I go back to the Museum to broaden my horizons some more. Offering a huge variety of private collections, exhibitions, as well as educational programs, the National Civil Rights Museumis a great opportunity for tourists to spend their day in a constructive way. Managed by the Memphis Development Foundation, the Orpheum theatre, one of the most famous theatres in Memphis, presents 10-12 great Broadways shows every year. Tours are open to the public several times a year. Visitors also have the opportunity to purchase merchandise from Orpheum Theatre by bidding on the various auctions that are held to help support the Theatre. When I want to go for a long walk, relax or have a picnic with my friends in Memphis, my first choice is the amazing Mississippi River, a must see for every visitor in Memphis. I love this Museum because it features a variety of temporary as well as permanent exhibits. Some of the most famous permanent exhibits which I absolutely adoreare the Works on Paper collection and the African collection. Everything is well organized so it is easy to understand everything, without getting confused. With such a variety of different things to do, Memphis will not disappoint, even the most difficult tourist. 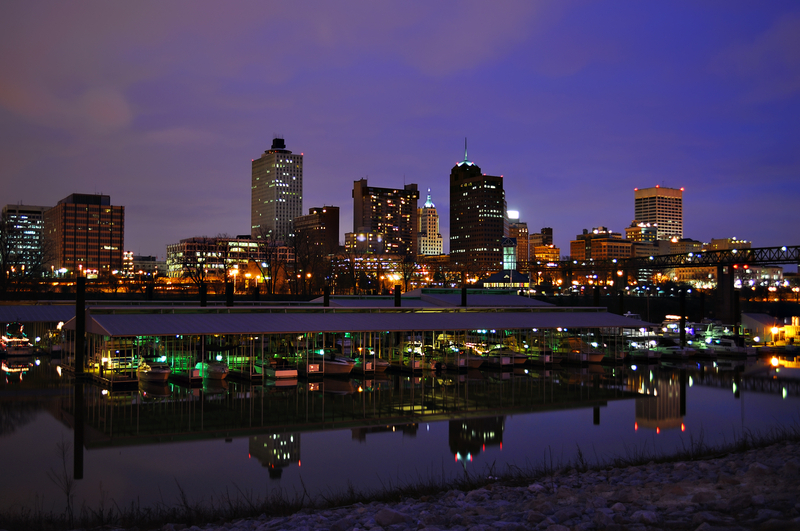 There is something for everyone, so definitely put Memphis on the top of your traveling list! Maria Papadopoulou is a freelance writer at Helium.com as well as a translator and a proofreader.